Home stagers work with real estate professionals to market and sell your property in an efficient way. The goal is a fast sale at a solid price. That doesn’t happen without presenting your home in a marketable way to appeal to the lifestyle desires of your most likely potential buyers. Selling can’t be treated as a guessing game. It can’t simply be about what style the stager or home owner personally prefers. And it requires more than cleaning and putting out some new colourful throw cushions on the couch. It MUST be about the buyers and what is most marketable for them. It is strategy. So who are your most likely potential buyers and what are they seeking? What features? What “feeling”? What image? What is motivating them to move? I found this study by Sotheby’s Canada interesting in terms of highlighting generational differences in Calgary’s luxury real estate market. 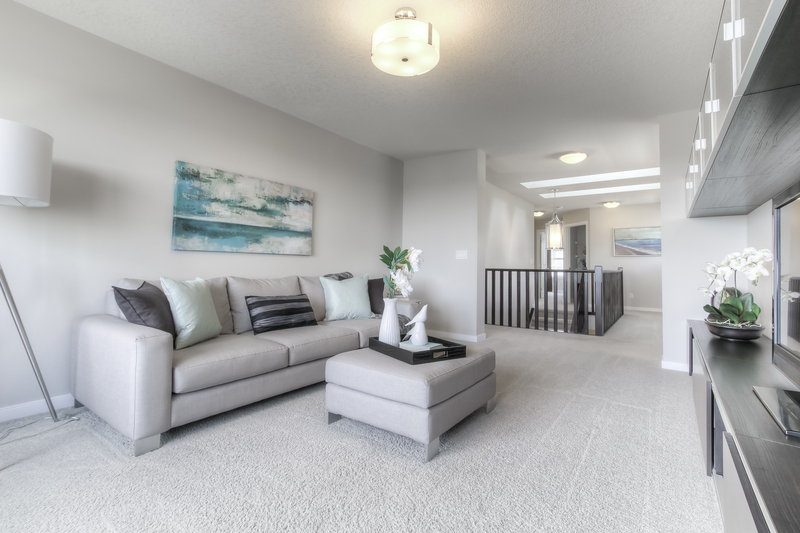 In Top-Tier Generational Trends, we get a glimpse of baby boomers, Gen X, and Gen Y motivations and preferences and how they translate to market implications in Calgary’s luxury real estate. Even if you are not selling to the luxury buyer, you can think about your buyer motivations in the same way as you read through this report. Because when you can better understand who is most likely to buy your Calgary house or condo and why, you can be better prepared to market in a way that speaks directly to them. There’s a lot to know. There is no cookie cutter answer that fits every single listing. That’s why hiring a staging professional who understands what’s marketable and has proven success in your neighbourhood is a wise investment.